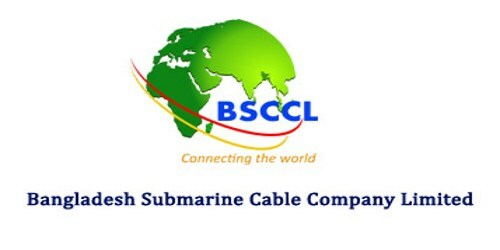 It is a broadly described annual report of Bangladesh Submarine Cable Company Limited in the year of 2011. During the year ended on 30th June 2011, the company has earned a net profit of Taka. 305.11 million from its operating activities. Gross profit for the financial year Taka. 704,002,476. Operating profit Taka. 613,708,566. During the year, an amount of Taka. 904,845 has been amortized. The Board of Directors recommends 20% cash dividend for the year ended on 30th June 2011. Accordingly, there will remain an amount of Tk. 49.26 million in the form of Retained Earnings. These financial statements are presented in Bangladesh Taka (Taka/Tk/BDT) which is the company’s functional currency. All financial information presented in Taka has been rounded off to the nearest Taka.